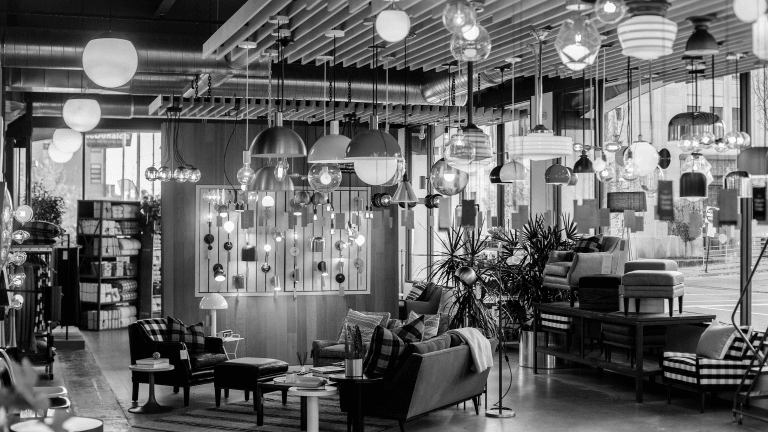 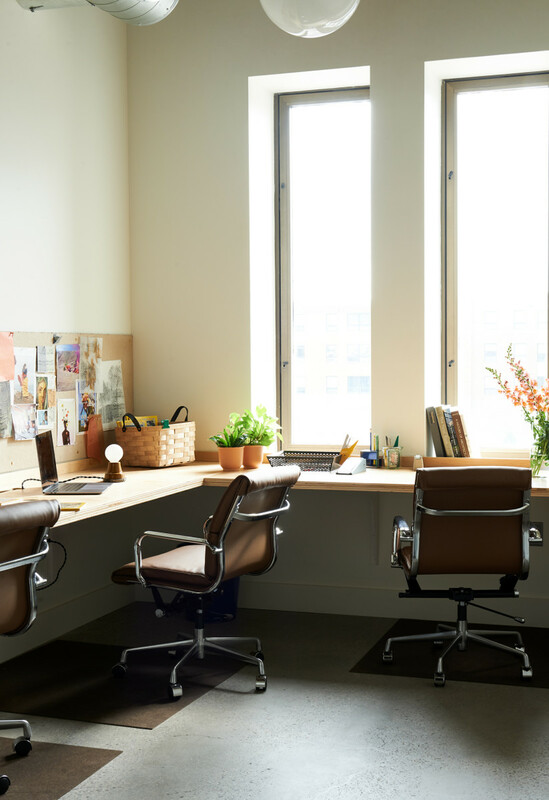 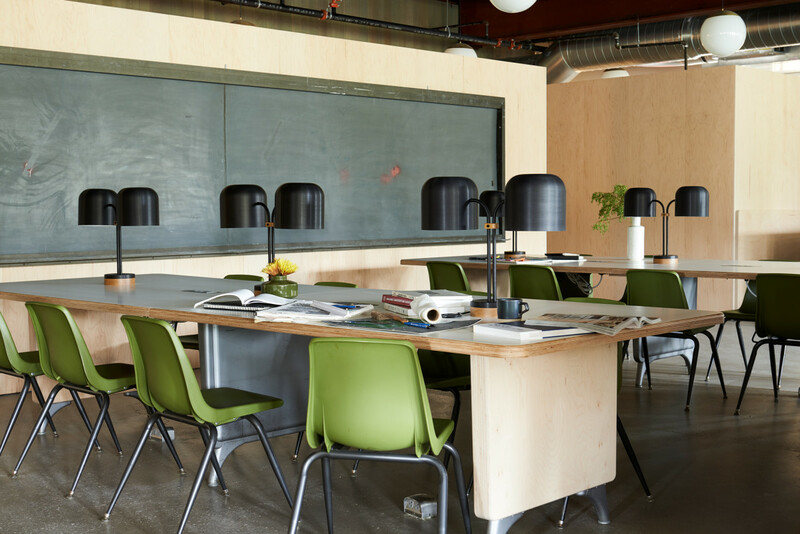 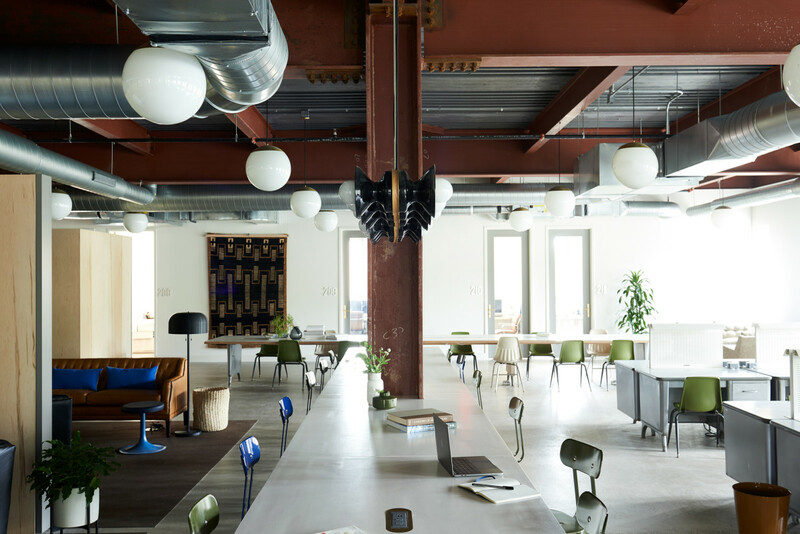 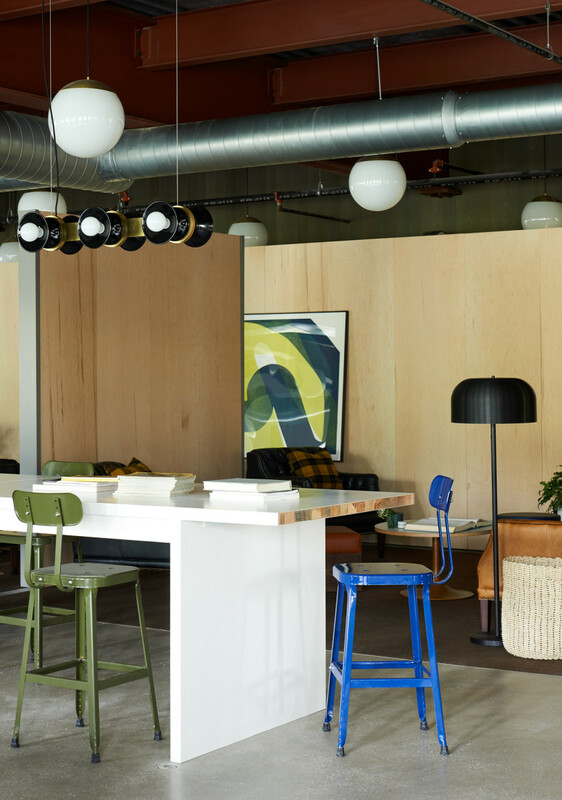 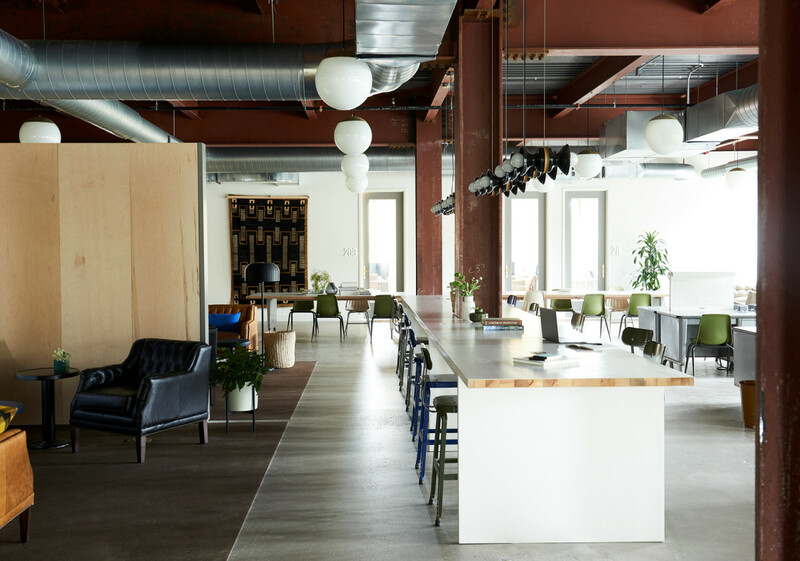 Brian Faherty, the founder of cool lighting and furniture company Schoolhouse, recently purchased an abandoned concrete building in Pittsburgh, formerly the police department’s homicide bureau, and transformed it into a stunning office-meets-retail concept with help from local coworking company Beauty Shoppe. 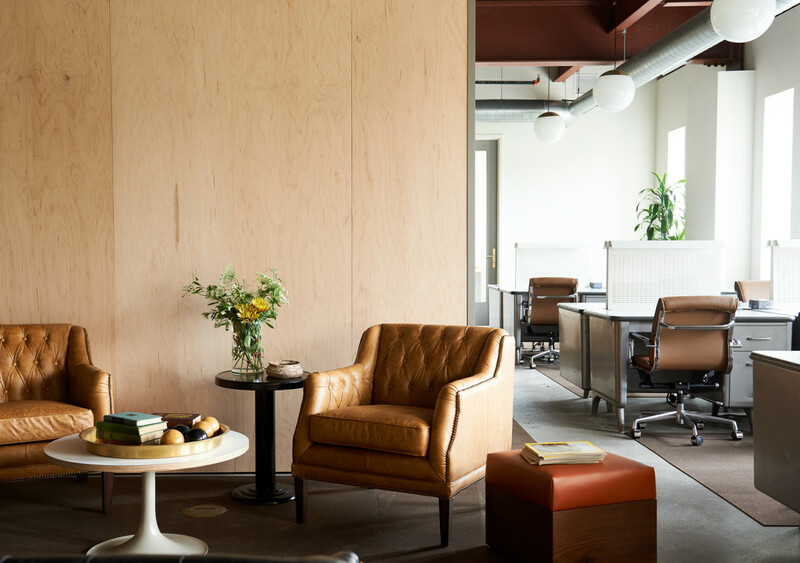 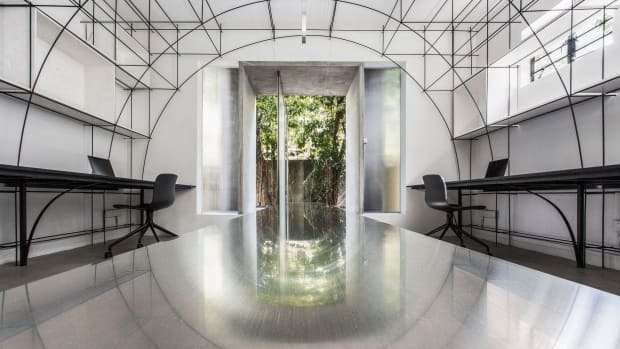 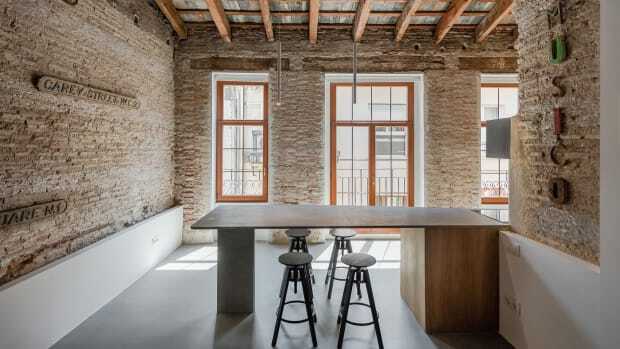 Filled with industrial meets modern furnishings and lighting in both the flagship Schoolhouse shop, which resides on the ground floor, and the vintage tanker desk-filled office space, which fills the rest of the building, this is definitely a spot to be for those with an eye for style. 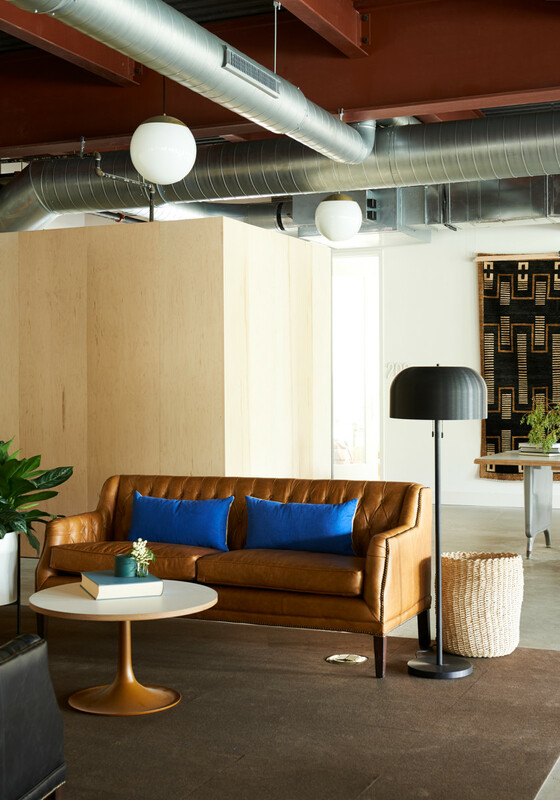 We've got a look inside for you here, but like any beautiful design, it's best seen in person, so make sure to swing in the next time you find yourself in Pittsburgh.